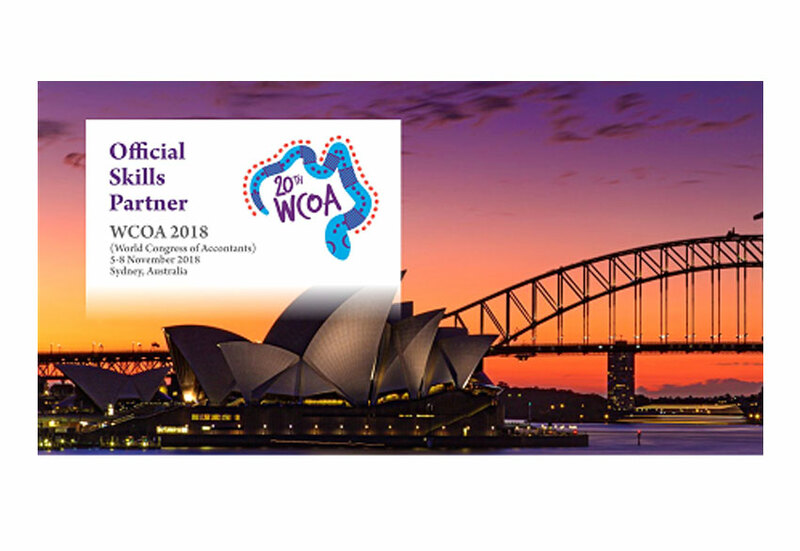 ISDC Confirmed as Official Skills Partner of World Congress of Accountants 2018. ISDC (International Skill Development Corporation) has been confirmed as the Official Skills Partner of the World Congress of Accountants 2018, the world’s largest gathering of accountants and finance professionals. The event, created by the International Federation of Accountants (IFAC), will take place from 5 - 8November 2018 at the International Convention Centre (ICC) in Sydney, Australia. Held every four years and often called ‘the Olympics of the accountancy profession. 2018’s Congress is called Global Challenges / Global Leaders, with a programme centred around building prosperity and acting in the public interest – broad themes that strike right at the heart of the profession and how it operates on the global stage. As the leading International Skill Development Company; ISDC has invested in ensuring that we develop Skills for Tomorrow.